Since the opening of the garage in 2009, around 3,000 new BMWs & MINIS have been delivered by our specialist advisors and those passionate about propeller brands. At Dimab Riviera you will find a relaxed atmosphere and a competent and dedicated staff. Click on one of our brands or services to receive further information. A family run company at its clients' service since 1951. 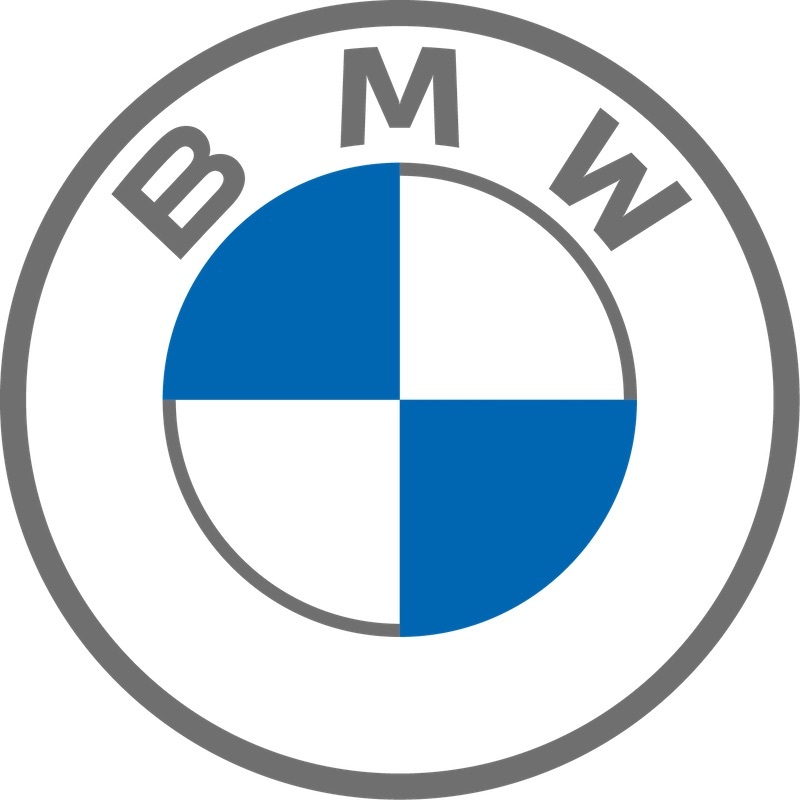 A loyal partner of BMW and also of its clients. The collaborators of Dimab Chablais welcome you with a smile to advise you and maintain your BMW or MINI. A BMW Dealership since 1990, you will experience a wonderful human adventure when you walk through the doors of Dimab Lausanne through its passionate collaborators. For MINI, you must go to rue du Maupas 18. Dimab SA is a BMW, BMW M, BMW i representative and MINI Service partner in the north vaudois region. A BMW dealership since 1990, you will find reliable know-how for the BMW and MINI brands. Your BMW dealership in the centre of Yverdon since 2015. Serious, reliable and in close proximity, you will be welcomed in the best possible way.